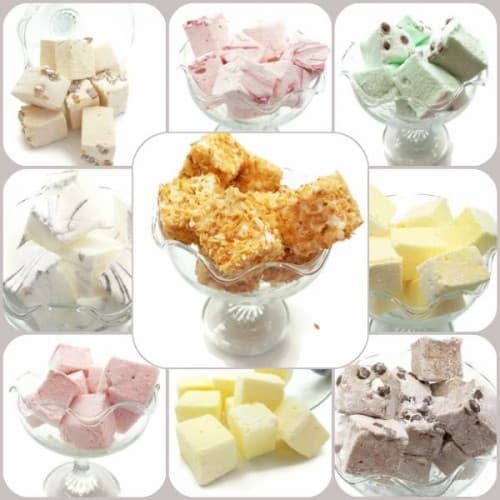 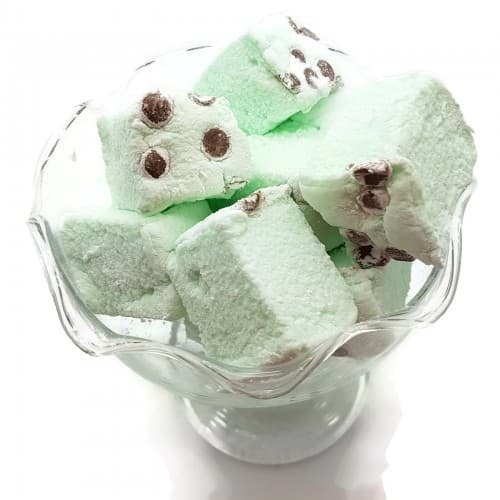 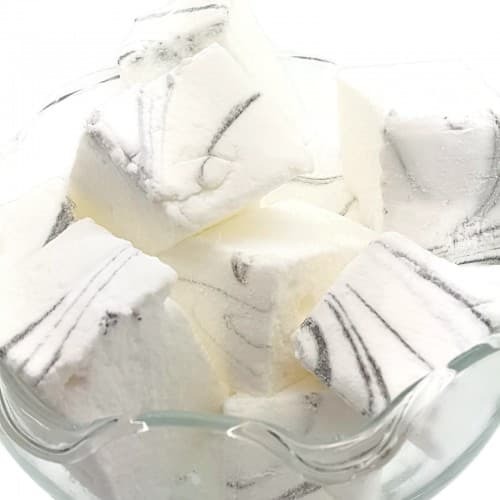 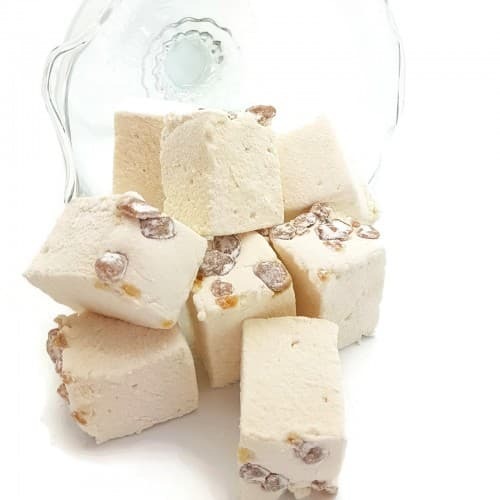 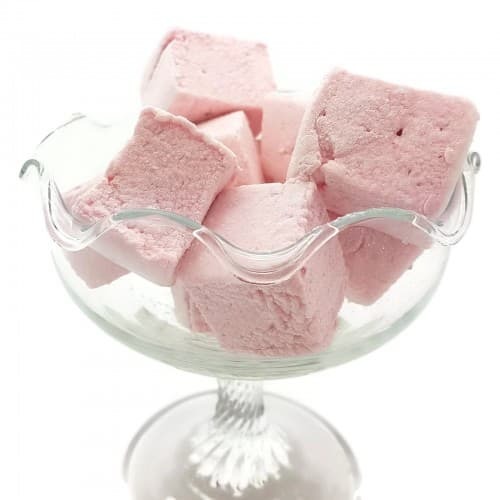 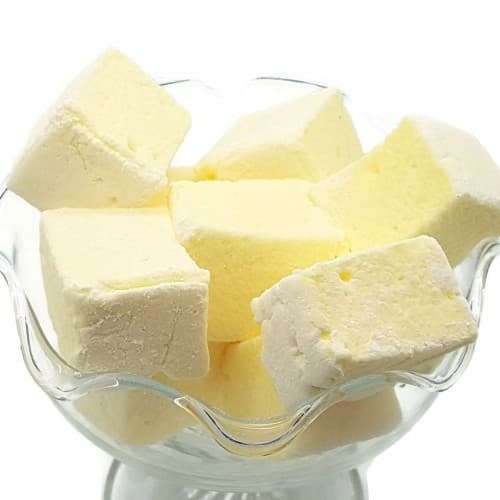 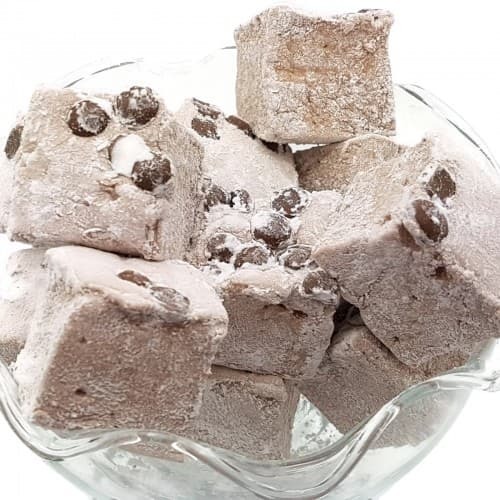 Choose any four flavours of our delicious marshmallows to make a wonderful selection that would suit everyone! 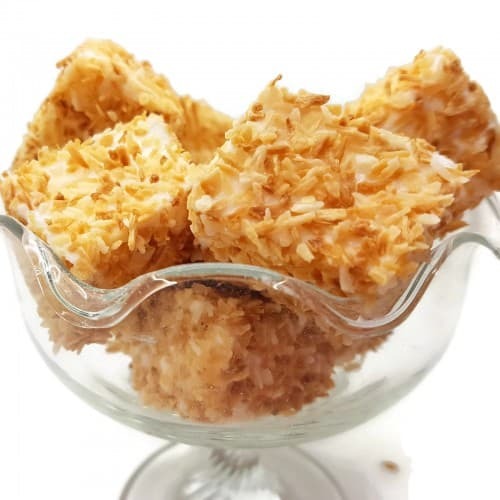 You know you have to give into temptation! 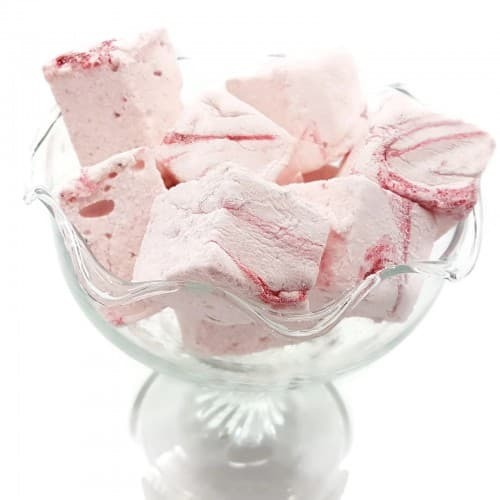 If you know someone who needs cheering up, then these marshmallows are the perfect gift to put a smile on their face.